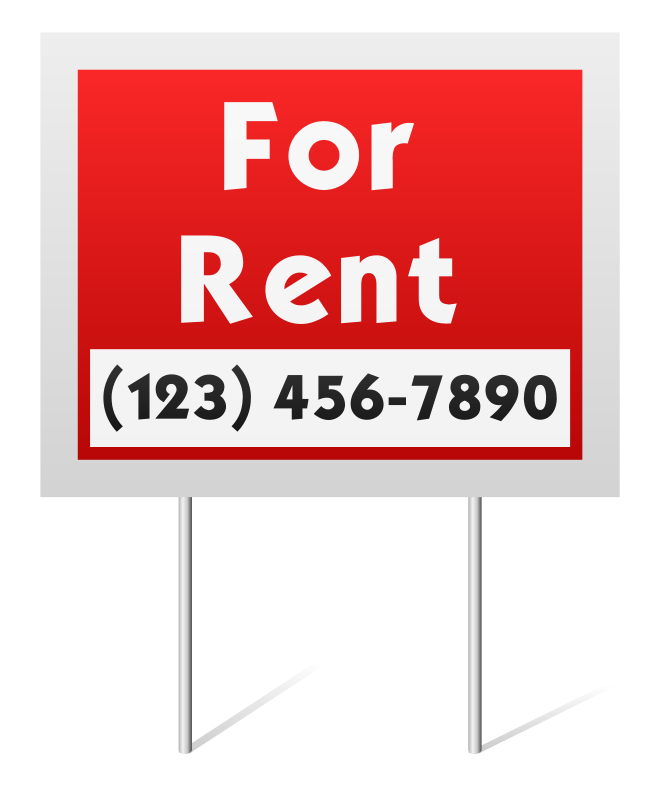 Renting Basics are a must to know before you go to look for an apartment. Whether you are renting for the first time, getting back into the rental market after an absence, or moving to a new area, brushing up on how to rent an apartment from the Texas Apartment Association is important before you get out there and start visiting properties. The first step is to set a budget. Make sure that you factor in costs like utilities and rental insurance that aren't included in your rent and make sure your rent isn't more than a third of your gross income. Next, request a free credit report and clear up any mistakes or problems before you start filling out applications. If you are a minor, a student, or don't make enough to qualify to pay the rent, you may be asked to get a co-signer, who is usually a parent, relative or employer who will be responsible for the rent if you cannot pay it. This person is usually not someone who lives with you. Make a list of what your priorities are for your new home and use it to narrow down your choices. As you visit apartments, look over the property and analyze how well it is maintained. Also, talk to existing residents and ask if they have been happy with the property, how maintenance requests or problems are handled, and if they would recommend living there to others. Finally, visit the properties you are considering at night to see if they are well lit and compare their security measures to other properties in the neighborhood. You also should ask the management how emergencies are handled and how residents are told about any crime or safety problems. Ready to find your dream apartment? Gives Austin Apartment Specialists a call today at 512-241-1111! If you're facing eviction, your anxiety can be increased by the complexity of The Eviction Process. Fortunately, the Austin Tenants' Council provides a comprehensive description of the process. The landlord files an eviction suit at the local Justice of the Peace court, after which the court clerk gives the citation for eviction to the constable. The law states that the constable must try to deliver the citation to the tenant two times at their home. If the constable is unable to hand deliver the citation to the tenant, it is acceptable to place it under the door or attach it to the front door and mail a copy. The Citation includes instructions and the date of the eviction trial. If the tenant doesn't appear for the trial, the landlord gets a default judgment against the tenant. Within two days of the entry of the judgement, the court is required to send the tenant a written notice of the judgement. Pauper's Affidavit if you do not have the funds for an appeal bond. The appeal process is very complicated, so if that is something you are interested in, the Austin Tenants' Council recommends you contact an attorney. If a tenant doesn't vacate the apartment or appeal, the landlord will ask the judge for a Writ of Possession, which is a court order telling the constable or sheriff that the landlord is now in possession of the rental unit. The landlord can now, under the supervision of the constable or sheriff, remove the tenant, occupants and all belongings from the unit. Eviction is something no future landlord wants to see on your rental history, so you should do your best to avoid it at all costs. But if you do have an eviction on your record, Austin Apartment Specialists can work with you to try and find an apartment where landlords are more likely to overlook an eviction. #LoudRoomates aren't something you just have to live with. Lil Miss Red T-shirt.com shares their advice for getting your roommate to turn down the volume. First off, talk to your roommate about how noisy they are being. Perhaps they don't even know that they are disturbing you. It is reasonable to expect that the television, radio or phone conversations not be so loud that you can hear them in the next room. Living with another person naturally comes with some noise, but it shouldn't be unbearable. There's nothing wrong with asking your roommate to listen to their music in their room or while wearing headphones. To help mask the sound of a loud roommate, create white noise in your room through a fan, a white noise machine, a white noise app on your phone, or your own music. Any of these solutions can help you focus or sleep when your roommate is being noisy. 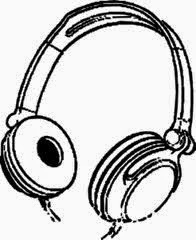 Earplugs for you when you sleep and headphones for your roommate or yourself are also good items to purchase. Need help finding an #apartment with thick walls and a great roommate floor plan? Give Austin Apartment Specialists a call today at 512-241-1111. If you are sharing your #apartment with a roommate, you'll have to decorate your new pad together. Even if your decorating styles don't mesh perfectly, you can make a cohesive home with advice from William Paid.com. Keep in mind you can always decorate your room in your own personal style, so let the common areas be a place of compromise. You and your roommate will need to discuss what furniture each of you is bringing to the apartment and then you'll need to put any pieces you aren't using in storage or perhaps in a sympathetic family member's garage. If the furniture doesn't match in style, utilize sofa covers, fabric and other decorations to make them look more cohesive. Talk about color schemes and try to find out what your roommate likes in decor. Then find a way to meet in the middle and collaborate on decorating your place. Compromising will make your relationship even stronger. If you just can't agree, divvy up rooms, i.e. one of you takes the kitchen and the other takes the living room. After you've got a sense of what you need for your place, go shopping for furnishings together. You'll get a good sense of your roommate's taste and you can show them what you like. Seeing things in person will likely spark some things you have in common. It's also a great way to get to know each other better! Excited to find an apartment with your new roommate that you can decorate together? Give Austin Apartment Specialists a call today at 512-241-1111 for the latest on move-in specials, vacancies, and amenities!